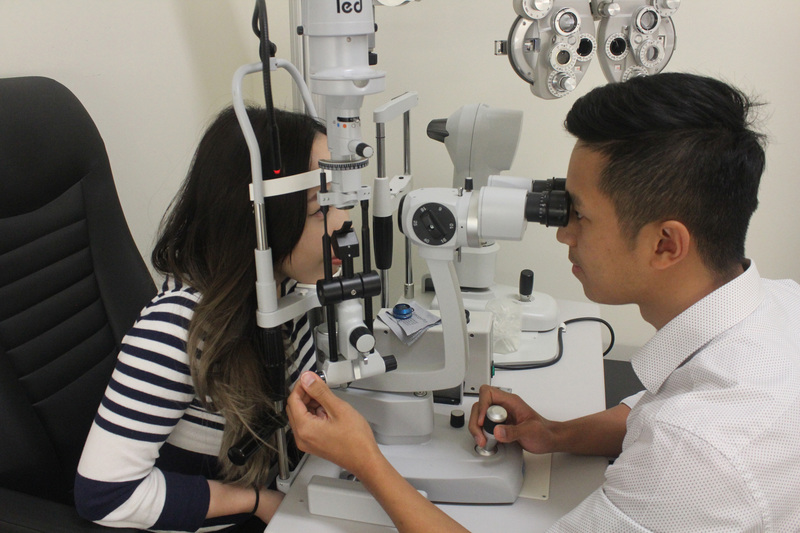 Eyecare Plus Roselands Optometrist Dr Vincent Tran giving a comprehensive eye test. 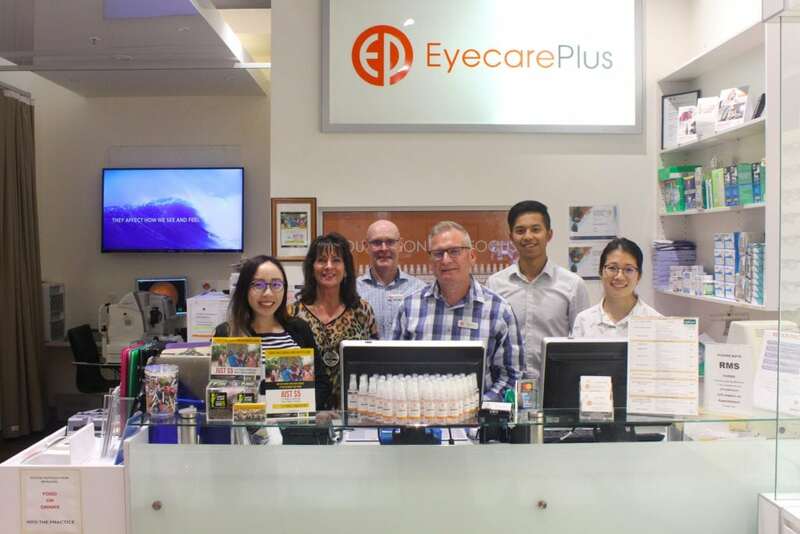 “This proves that patients really appreciate our personalised service and thorough approach to optometry,” said local Roselands Eyecare Plus practice manager Andrew Beswick. “As independent practitioners, we don’t have the big marketing budgets but we do have a big commitment to excellence, and it’s great to see that being acknowledged by the public,” he said. “This proves there is still strong demand for quality eyecare and that the public understand the importance of a thorough eye examination in preventative eye health,” said Andrew Beswick.